Classic Army is a leading manufacturer of Airsoft products, setting standards for the entire industry. This model of the Classic Army Scarab SAR-S will ship directly from the manufacturing center. 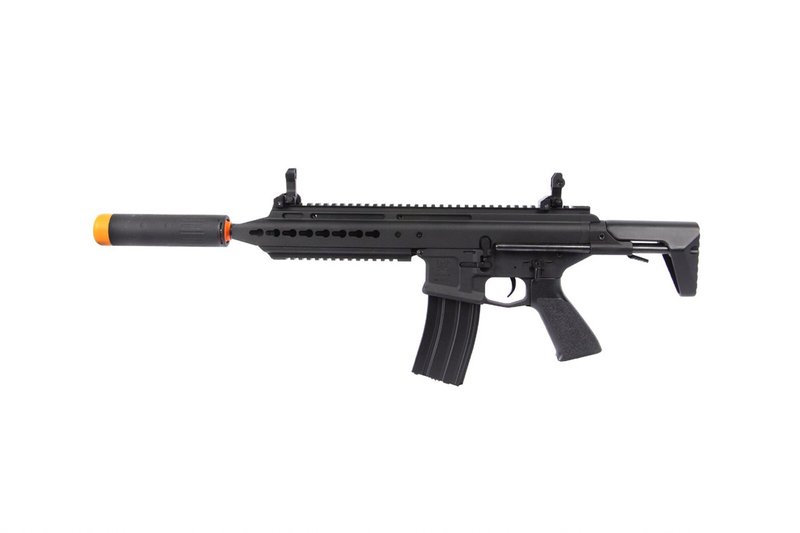 Additionally, the Classic Army Scarab SAR-S is priced lower since the product is coming from Hong Kong! This is literally one of the best deals on Earth considering the package can ship to any country where its legal. It's time to get your hands on this affordable deal coming straight out of the factory!